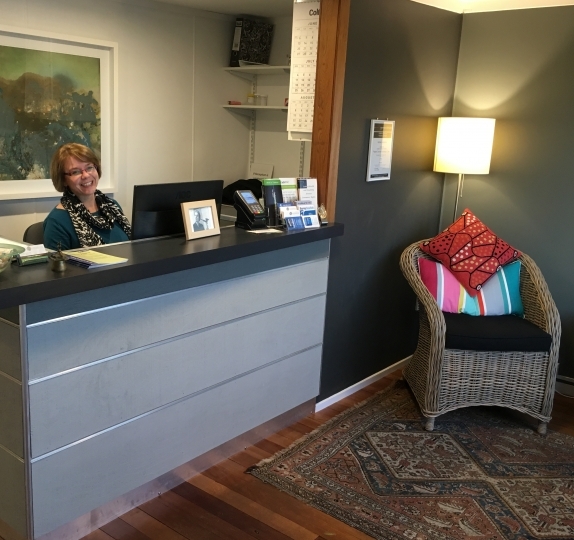 Jeanie Morrison-Low MNZAS, MIANZ is the charge audiologist at Kapiti Hearing, a world class hearing centre with two locations, Waikane and Raumati Beach, on Wellington’s Kapiti Coast. Jeanie is originally from Scotland, and received her Masters in Audiology with first class honours from the University of Auckland. Thesis title: "The Effects of Auditory Attention Training on the Perception of Bothersome Tinnitus and on Listening to Speech in Background Noise" (2006). Publications: "Object Identification and attention training for treating tinnitus" G. Searchfield, J Morrison-Low & K. Wise. 2007. Progress in Brain Research, vol 166. Jeanie was the New Zealand organiser of a three day interactive seminar (Wellington, 2015): "Independence Matters: Professionalism in Healthcare". She is interested in promoting registration of audiology as a healthcare profession in NZ, as a way of putting patients at the centre of what we do. She is a founder (with Jan Morris, MNZAS) of the Independent Audiologists NZ group. Kapiti Hearing is an independent audiology clinic and member of IANZ. We are not owned by a hearing aid company, nor do we have preferred-supplier contracts with hearing aid companies. We do not receive financial incentives to fit particular brands, and we do not pay our employees commission based on sales. We strive to fit the hearing aid best suited to our patients' needs, preferences, and hearing loss. Whether you require a hearing test, a hearing aid fitting or have hearing protection needs, we are committed to providing exceptional care for your unique hearing needs. 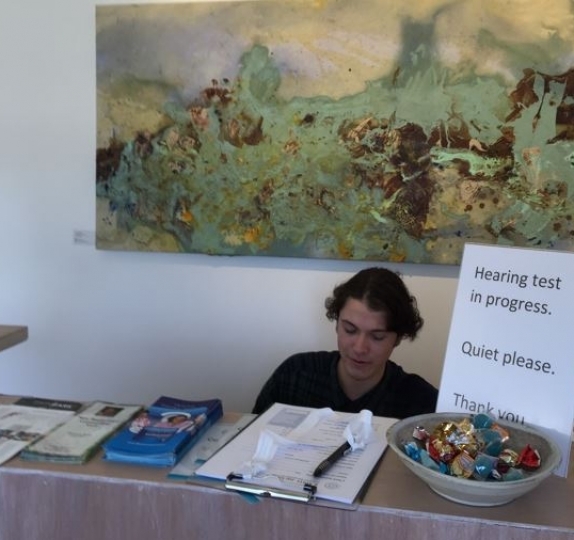 Call to book a hearing test at our Raumati or Waikane hearing clinic today. 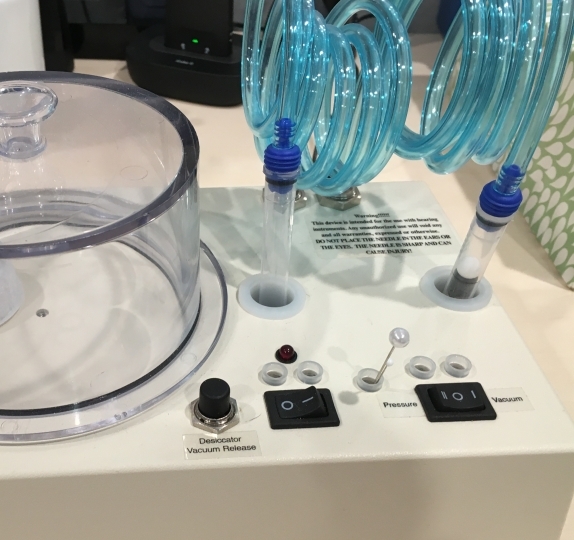 OUR APPROACH TO YOUR HEARING HEALTH IS HOLISTIC. OUR AUDIOLOGISTS ARE MEMBERS OF THE NZ AUDIOLOGICAL SOCIETY WITH MASTERS DEGREES IN AUDIOLOGY.